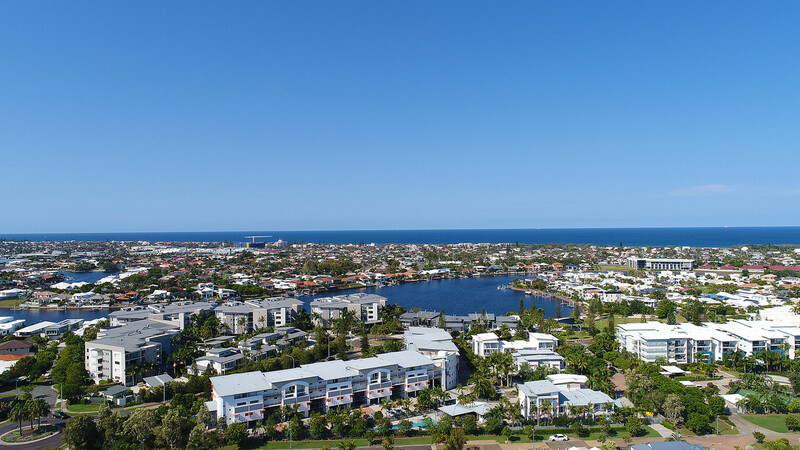 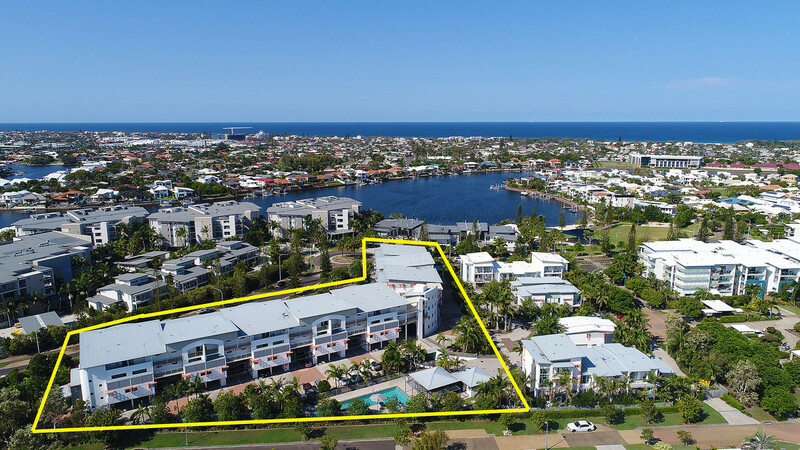 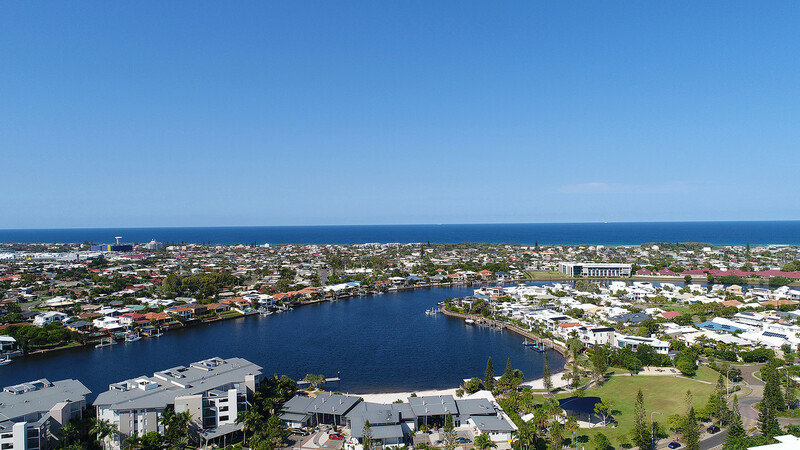 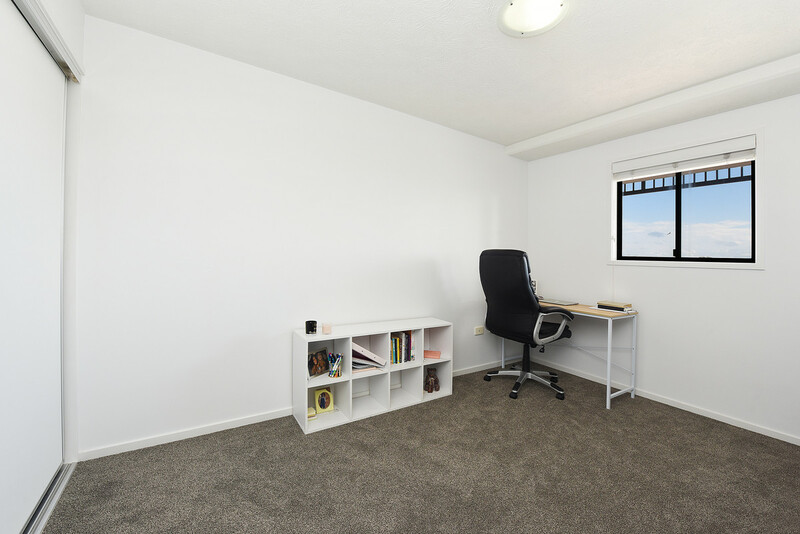 Located in the popular and much sought after Kawana Island precinct, this immaculate unit has a lot to offer. 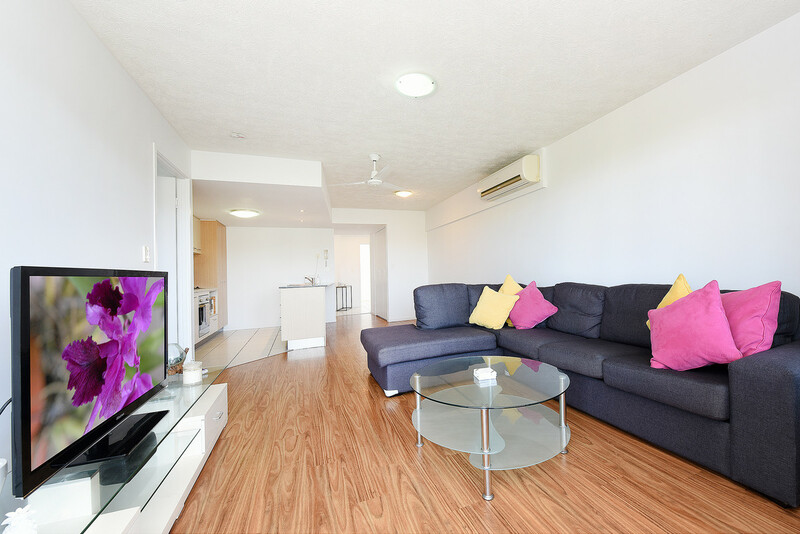 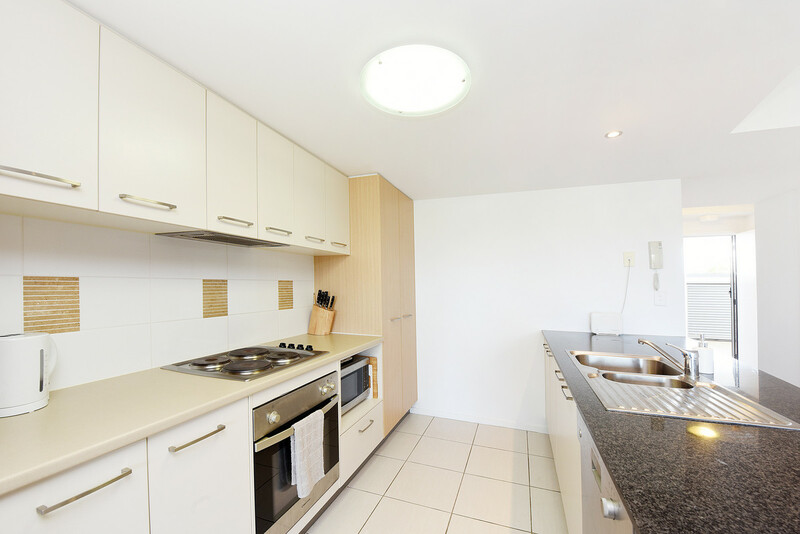 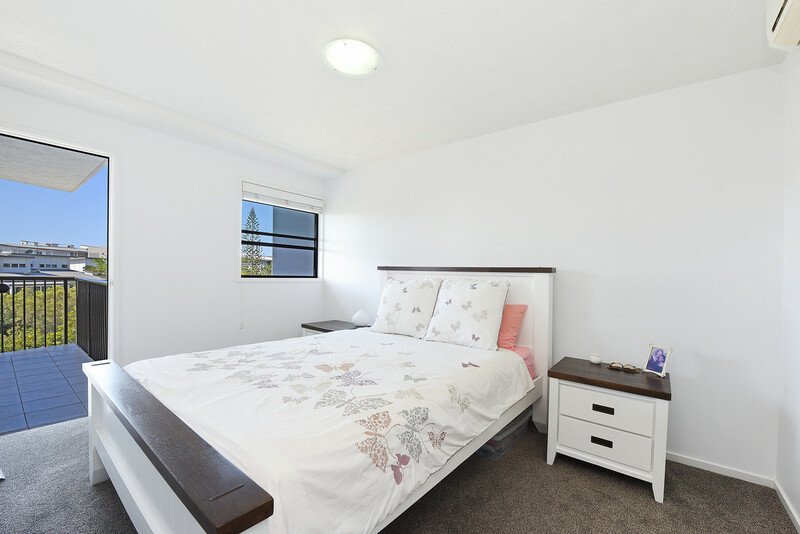 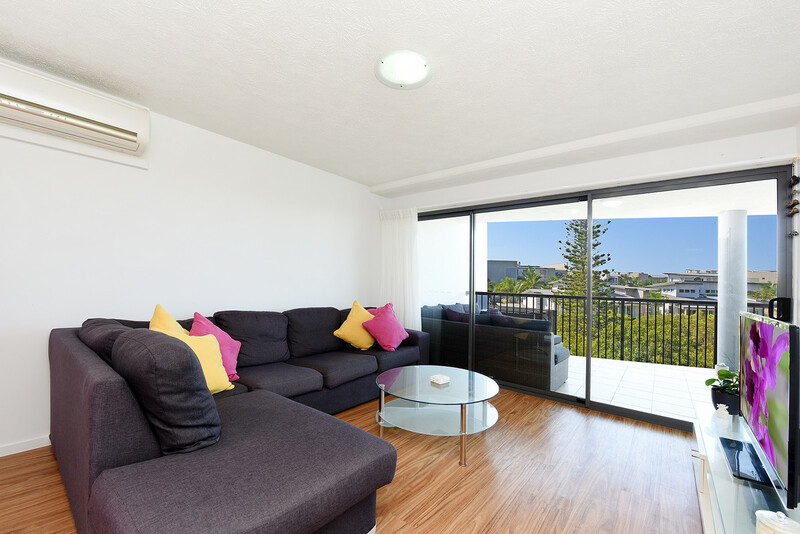 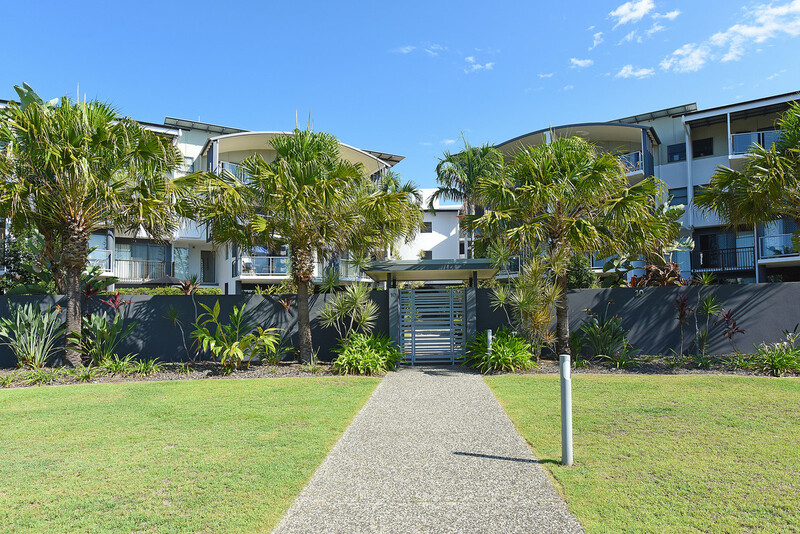 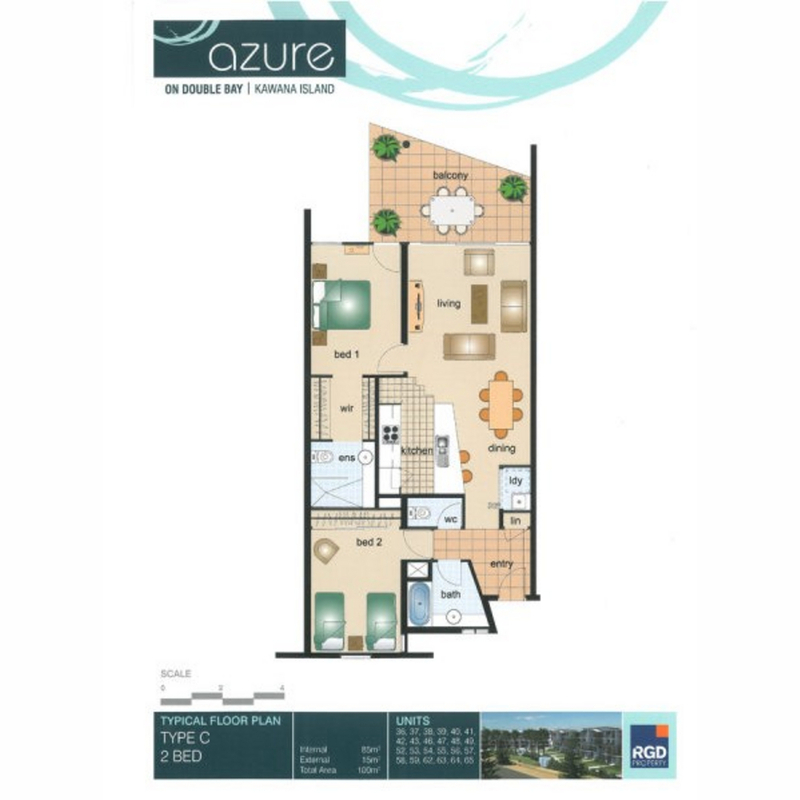 Appealing to both the first home buyer, as it is priced to sell – as well as the investor, as these apartments are in high demand due to the central location and proximity to the amazing new Sunshine Coast University Hospital. 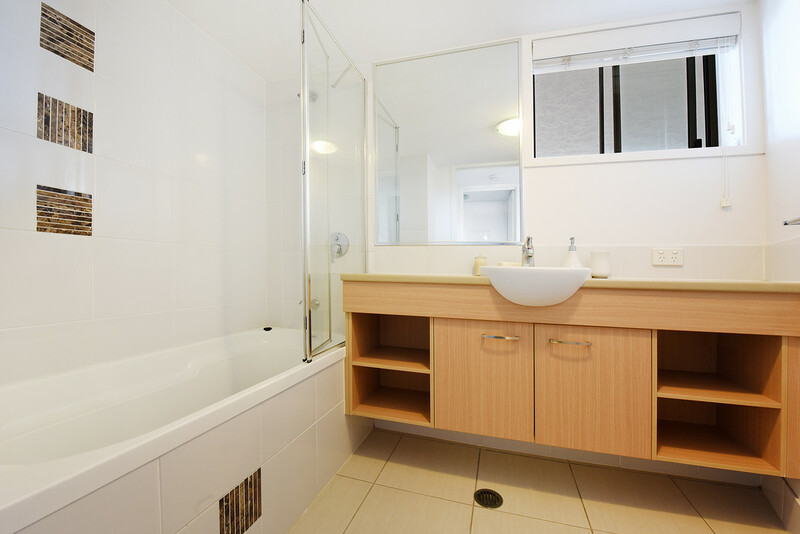 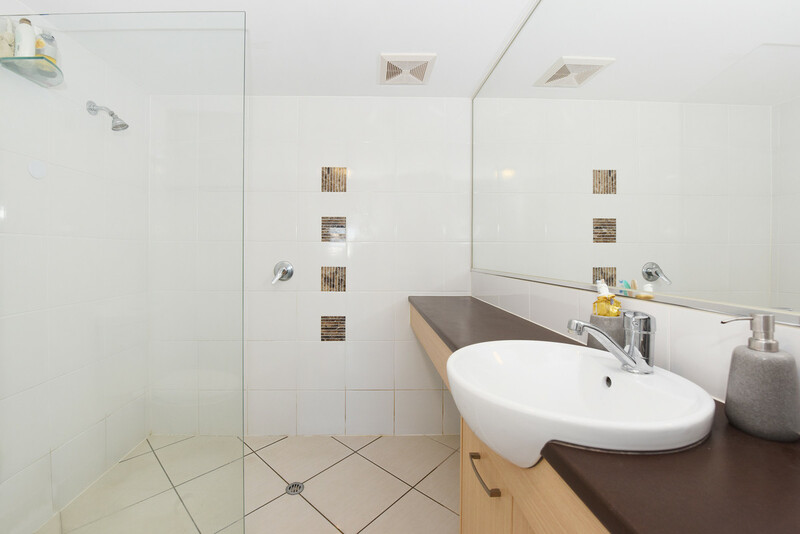 •	A second double bedroom with main bathroom and separate toilet – perfect for a share-house, as each bedroom has its own bathroom! 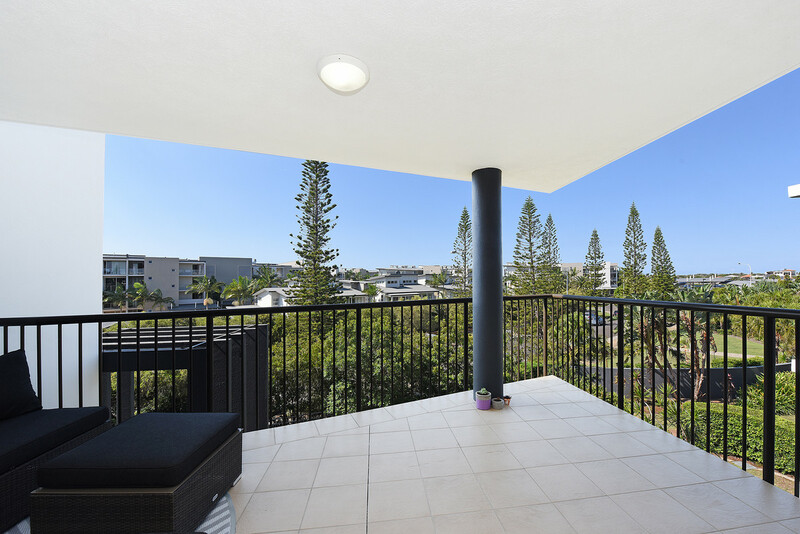 Asking $ 385,000 with genuine sellers – call exclusive agent Vicki Stewart today.